Conservatories in Slough, Burnham, Maidenhead, Berkshire, West London and the Thames Valley. 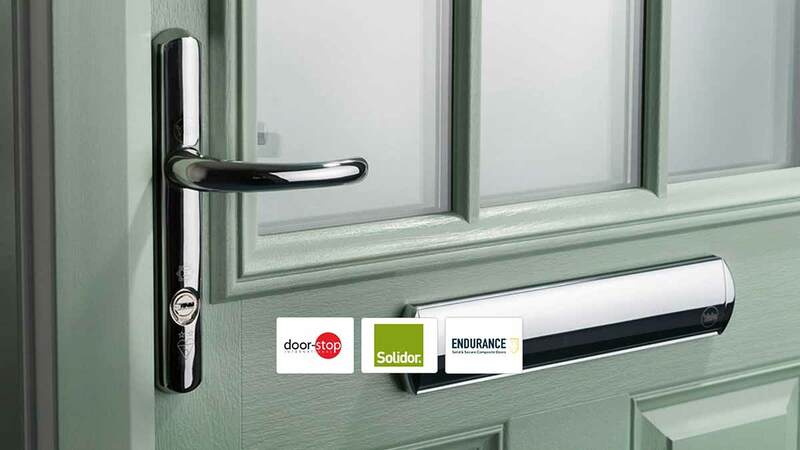 Composite Doors in Slough, Burnham, Maidenhead, Berkshire, West London and the Thames Valley. 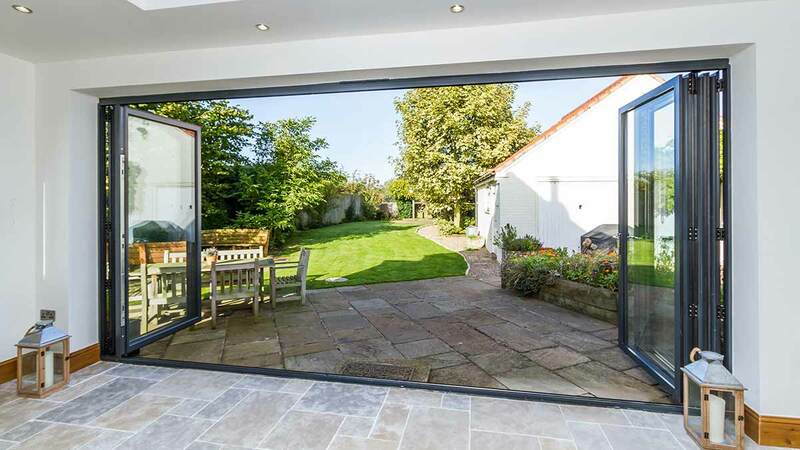 Aluminium Bi-Fold Doors in Slough, Burnham, Maidenhead, Berkshire, West London and the Thames Valley. uPVC Windows, Doors and Conservatories in Slough, Burnham, Berkshire, Maidenhead, West London and the Thames Valley. 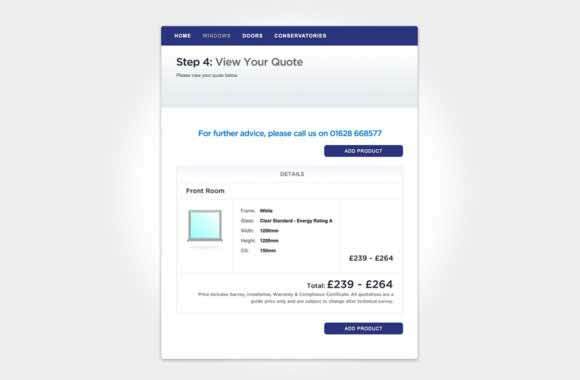 START YOUR FREE ONLINE QUOTE FOR WINDOWS, DOORS & CONSERVATORIES. uPVC Windows, Doors and Conservatories in Slough, Berkshire, Maidenhead, Burnham, West London and the Thames Valley. 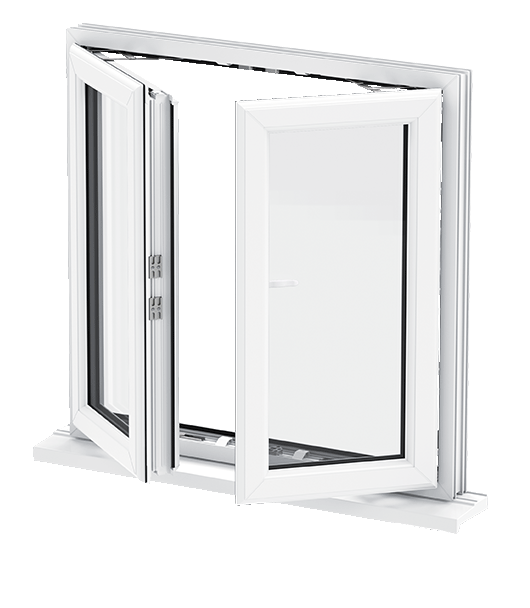 High quality uPVC windows which can achieve A+14 energy ratings. 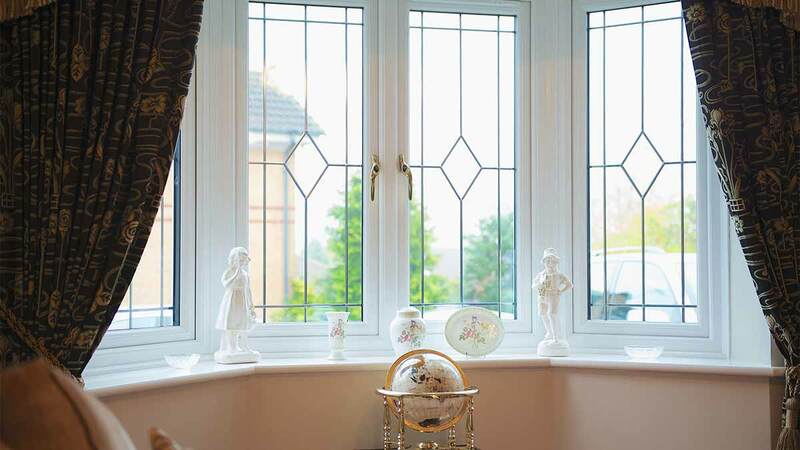 Our double glazed windows are beautifully designed to enhance all property styles in Berkshire. Make a great first impression with a new front door, or add value to your home with new Patio Doors or French Doors! 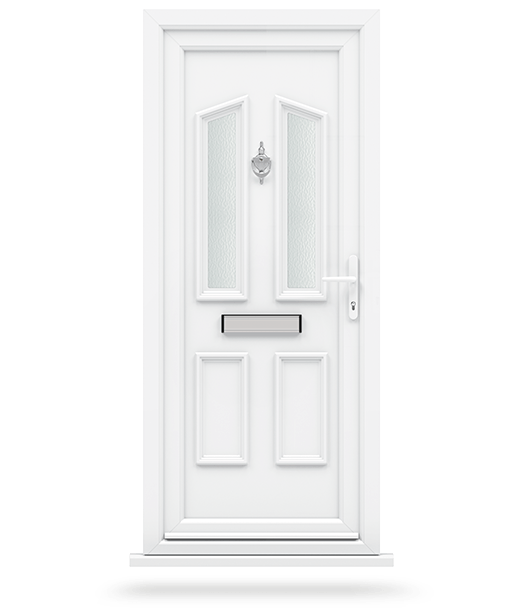 Stunning uPVC doors that will perfectly suit your property. Bring space and light to your home with a beautiful uPVC conservatory. 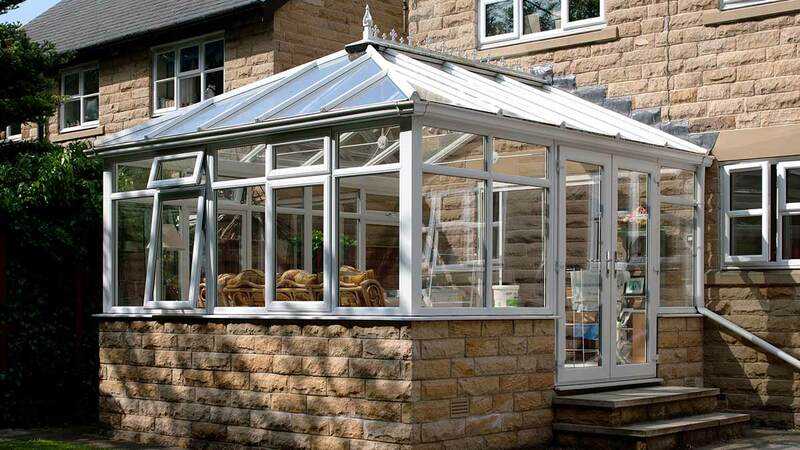 Available in a range of styles, including Lean-To Conservatories and Victorian Conservatories. 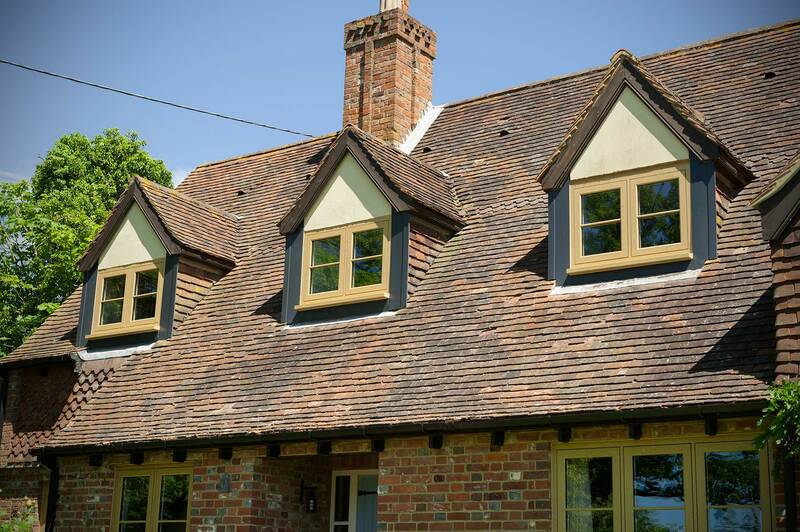 Affordable Windows and Construction Ltd – the experts of double glazing in Berkshire, West London and the Thames Valley. 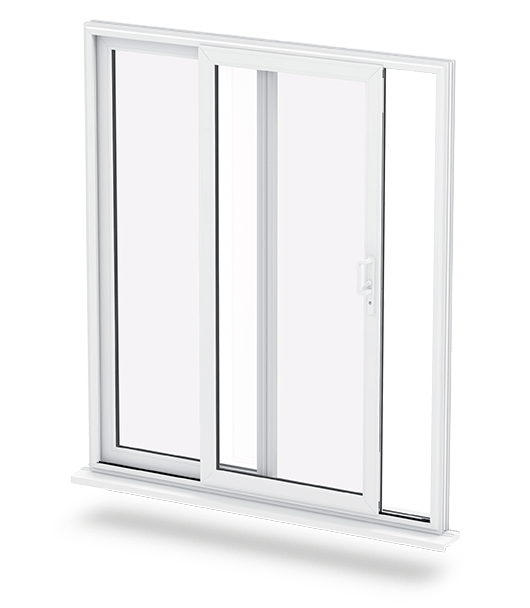 Offering high quality uPVC windows and doors at competitive prices, our A rated double glazing products are unrivalled in the Berkshire area, and will certainly be the envy of your neighbours. 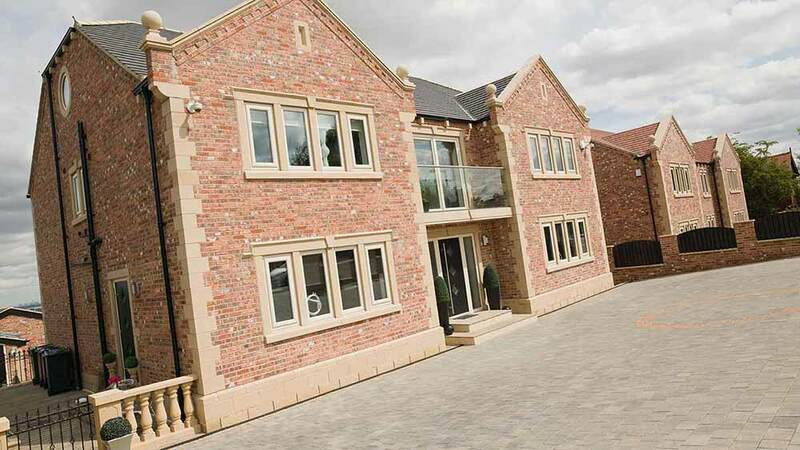 We also install a range of Roofline products, with the same outstanding standards. Our installations are always of an impeccable standard, carried out by our expert teams of experienced, qualified installers. With many years of experience in the double glazing industry, you can rest assured that your new front door or replacement windows are in good hands. A family-run business, our customer service is second to none, and we always endeavour to give customers the highest result possible for their property. We never give a 'hard sell', preffering to liaise with our customers directly rather than using commission based salesmen offering unrealistic discounts. Use our online quoting engine today for competitive double glazing prices on quality windows and doors, secured with the very latest Ultion locking systems. Our team of expert fitters and advisors are always on hand to help, priding themselves on their polite and professional manner. 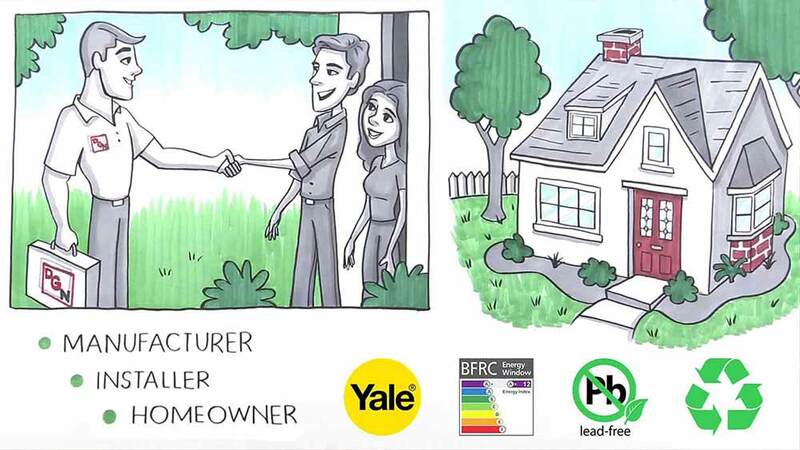 Using a highly efficient multi-chambered profile from Liniar and advanced locking systems from Yale, your home will be kept secure, plus your energy-efficiency will undoubtedly improve. 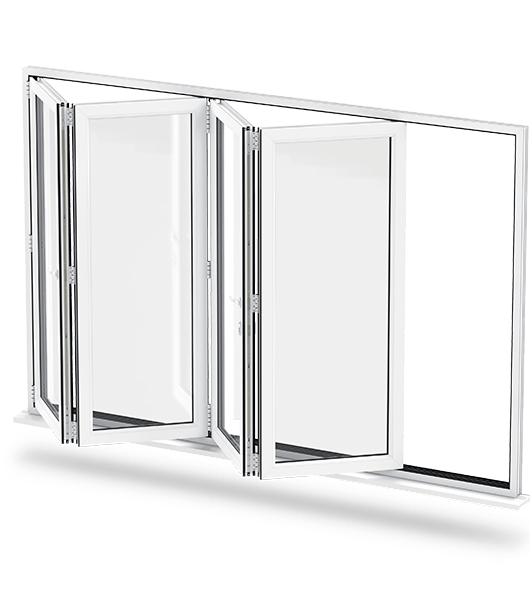 Our double glazing company is situated in Burnham, but we offer our quality double glazing in Slough, Maidenhead, Berkshire, West London and the Thames Valley. If we didn't mention your location, there's no need to worry - our services are often available outside of these areas, so don't hesitate to contact us for your replacement windows and doors today. 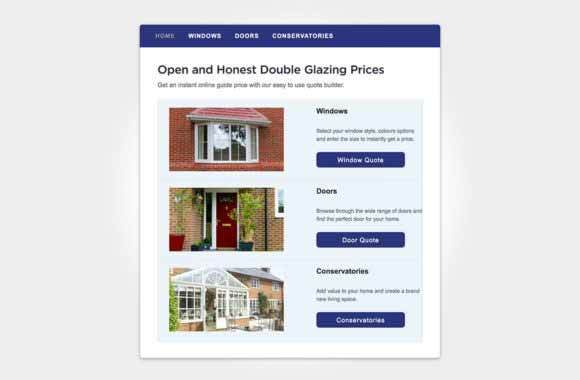 If you're looking for exceptional double glazing prices, start your online quote today! You'll see competitive prices for your new uPVC Windows and uPVC Doors in no time at all. Here at Affordable Windows and Construction Ltd our working process is always kept as simple as possible. Our service is always of a very high standard, with incomparable products to match. 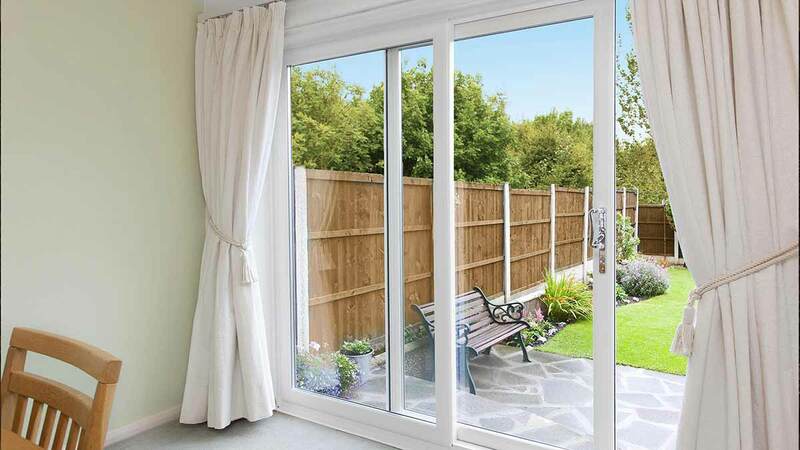 Get competitive double glazing prices in your area by using our simple online quoting engine. Start your online quote today. Give our friendly team a call on 01628 668577 for helpful double glazing advice. Our advisors are always on hand to help with your queries. 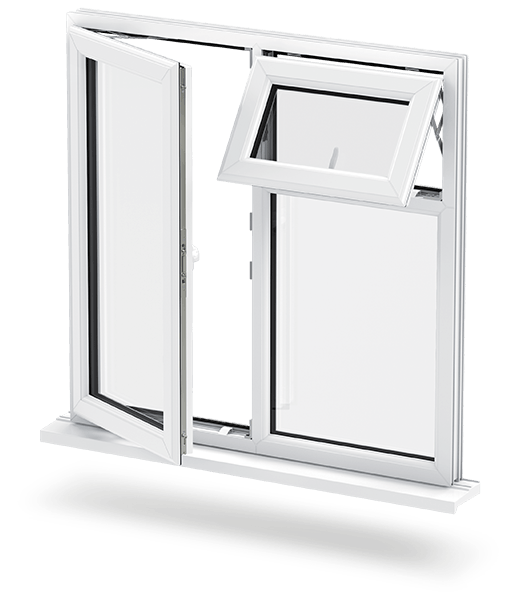 Our double glazing installers are always conscious of your space when installing your double glazed windows or doors. Choose us for a stress-free installation. As a proud member of the Double Glazing Network, you can rest assured that your new double glazed windows and doors will be fitted to the highest possible standard, at an affordable price. 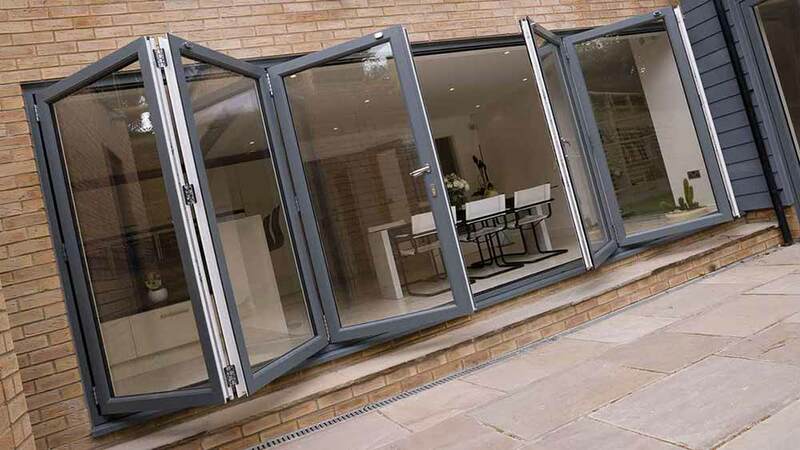 You can expect nothing less than exceptional double glazing from Affordable Windows and Construction Ltd, as the Double Glazing Network only chooses the most respected double glazing installers in the industry. Double Glazing Network installers supply and fit incredibly high quality uPVC windows and doors, with a multi-chambered uPVC profile from Liniar keeping your property warm and secure all year round. 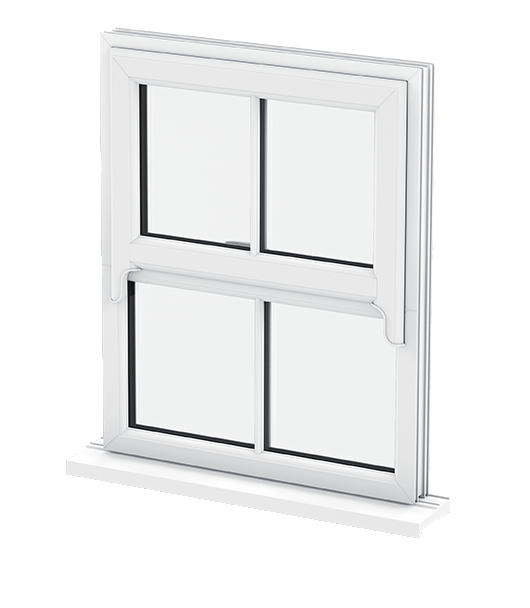 Choose Affordable Windows and Construction Ltd for the very best double glazing in Slough, Burnham, Buckinghamshire, Maidhead and across Berkshire. 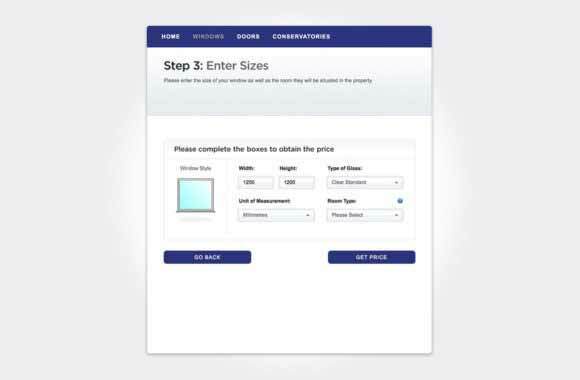 Get an instant online price for windows, doors and conservatories.